NEM Europe’s Solutions Architect, Istvan Deak, is working with the Cryptodus team in Vilnius, Lithuania! 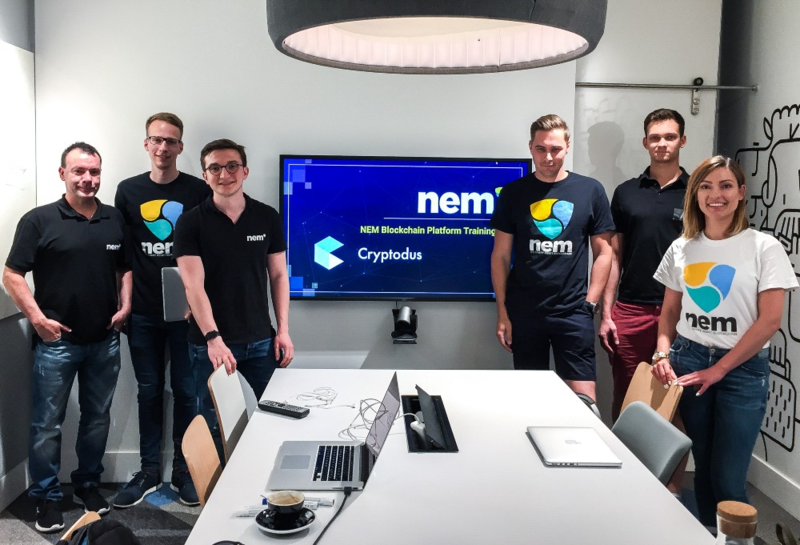 They’re the first NEMsp globally to receive their training and are currently developing their test project on NEM in order to receive their certification. Gary Piercy from the Europe BD team also sat in on the training to learn more about the technical side of NEM. 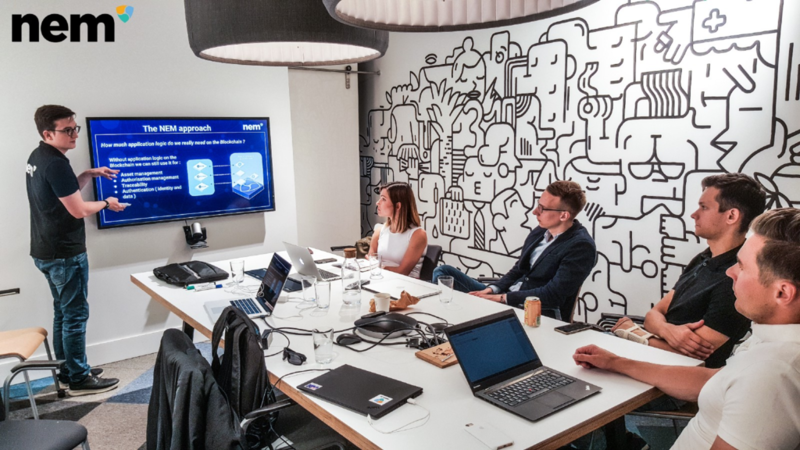 The feedback from Cryptodus about the training was fantastic to hear, and it really is a credit to the NEM Europe Tech Team for putting together an exceptionally interesting and informative training package.